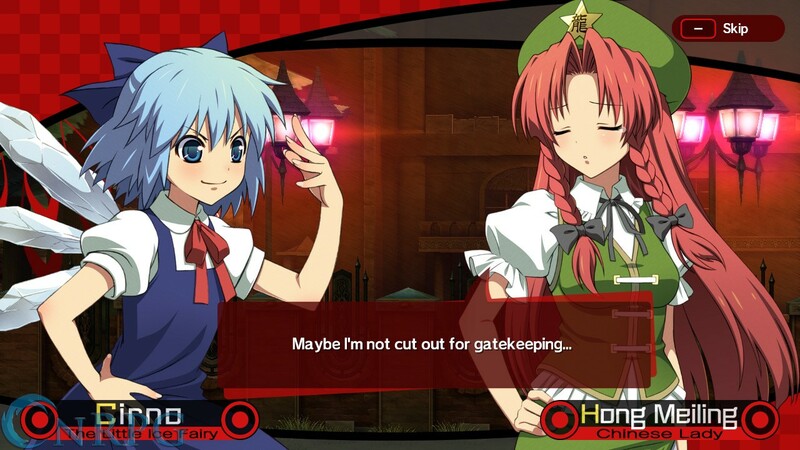 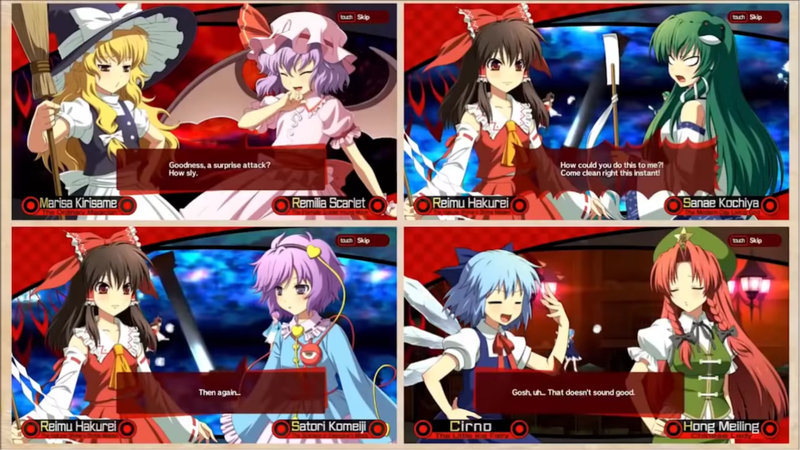 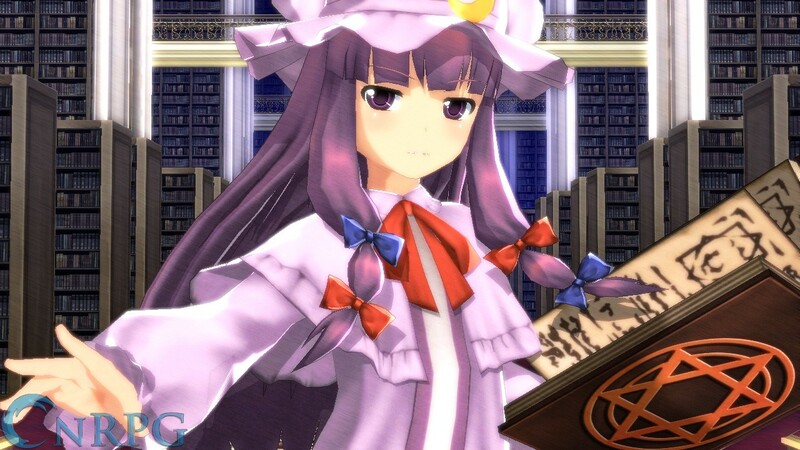 Azure Reflections is the first Touhou franchise bullet hell released on western consoles. 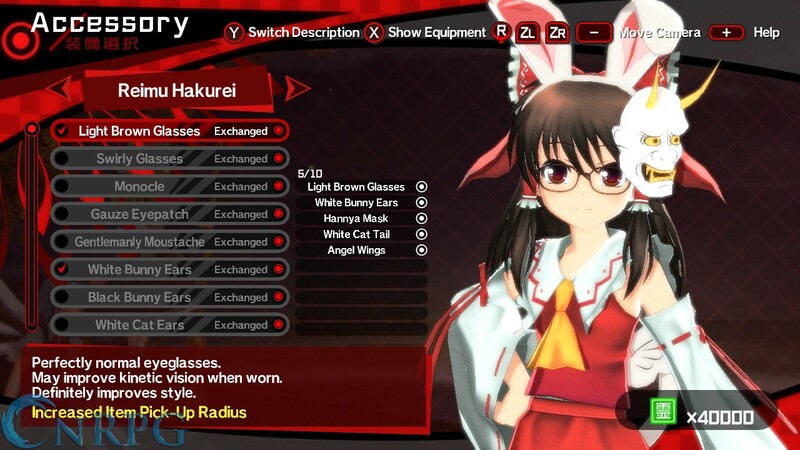 It is available for Nintendo Switch and Sony Playstation 4. 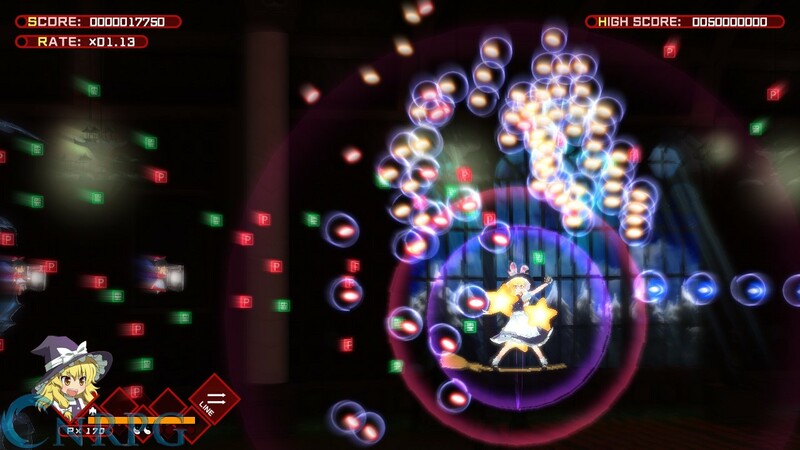 Danmaku Rush: Obliterate bullets and opponents alike with a well timed Danmaku Rush! 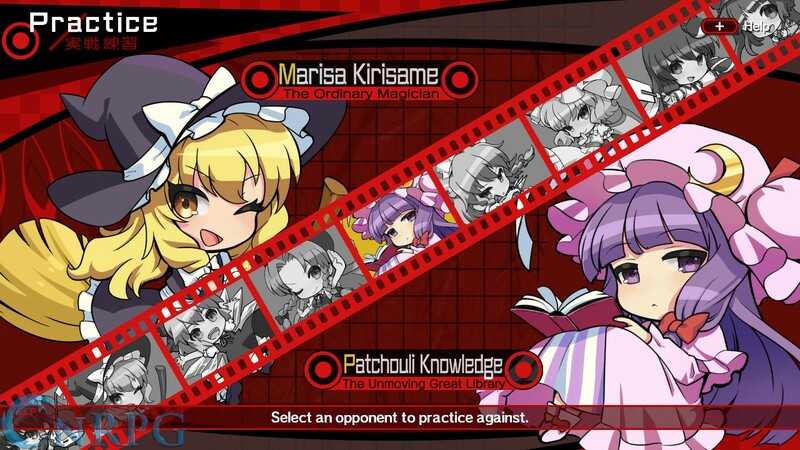 Collectibles: Dress up characters, unlock trophies, and collect action figures! 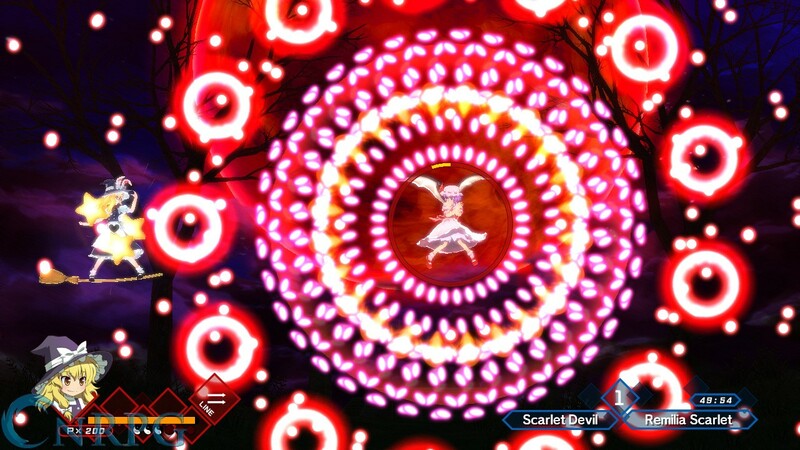 A Touhou bullet hell game finally reaches the western market, with Touhou Azure Reflections, for Switch and PS4.